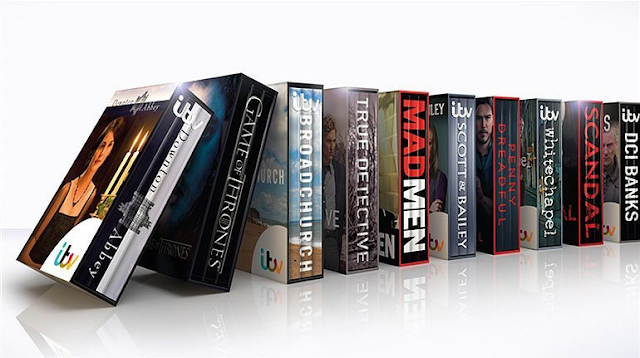 New Ofcom research has revealed that around a third of adults admit binge watching box sets has cost them sleep. Eight out of ten adults in the UK now use on-demand services to watch multiple episodes of a programme. But it appears it's coming at a cost, with people missing out on sleep. As a result, more than a third (35%) of binge viewers, and almost half (47%) of young adults aged 16-24 are trying to cut down their viewing in some way. This includes rationing their viewing (19%), finding an alternative hobby (10%), or even cancelling a TV subscription (4%). According to the regulator's Communications Market Report for 2017, for many binge viewers, the desire to keep up with programmes is driven by fear of someone spoiling a programme’s ending (25%). This can result in some (16%) feeling under pressure to keep up with the viewing habits of family or friends. More than seven in ten (74%) say they sometimes watch more than they intend to, while 18% say this always happens. Research also indicates that young people are more likely to take a subscription streaming service: 76% of people aged 16-24 use a subscription streaming service, compared to less than two in ten (19%) older people aged 65 and over. Despite the rise of on-demand TV, 90% still watch live TV every week, and family viewing is still an integral part of family life. Three in ten (30%) adults say their family still watches the same programmes or films together every day, while 70% do so at least once a week. Nearly seven in ten (68%) say watching TV can bring the whole family together for a shared viewing experience. “Technology has revolutionised the way we watch TV. The days of waiting a week for the next episode are largely gone, with people finding it hard to resist watching multiple episodes around the house or on the move."